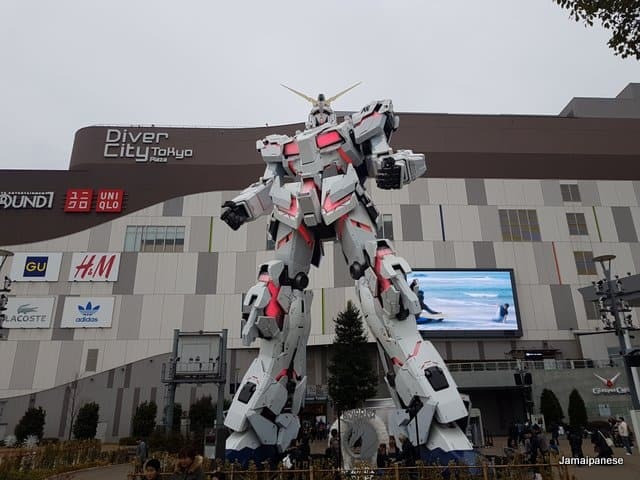 Are you a huge fan of Gundam? 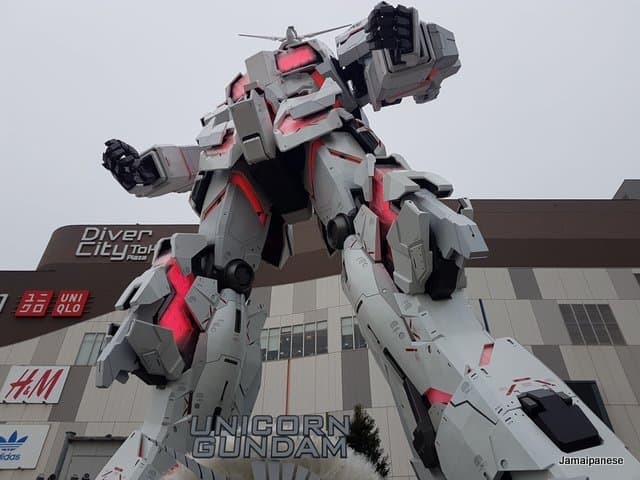 Have you not seen the Giant Unicorn Gundam currently on display in Tokyo? Shame on you! Save every penny you have for as long as you can until you have enough money and go see it now! You can thank me later. The full-sized, 20 metre tall behemoth is the crown jewel of DriverCity Tokyo. 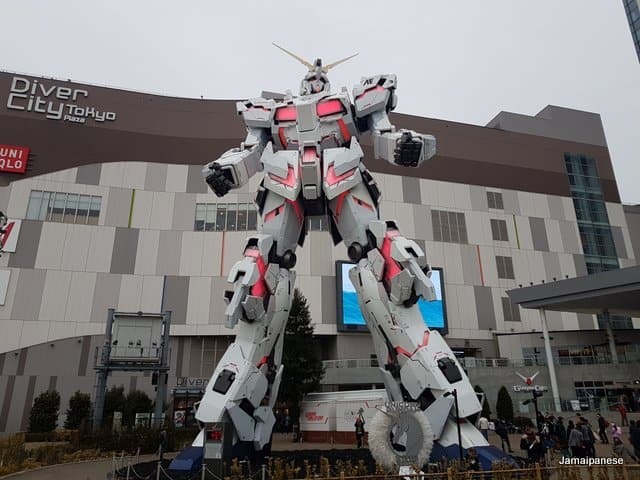 Located in the Odaiba district it’s a giant mall dedicated to all things Gundam. Fans of the franchise could easily lose a day here exploring all it has to offer. 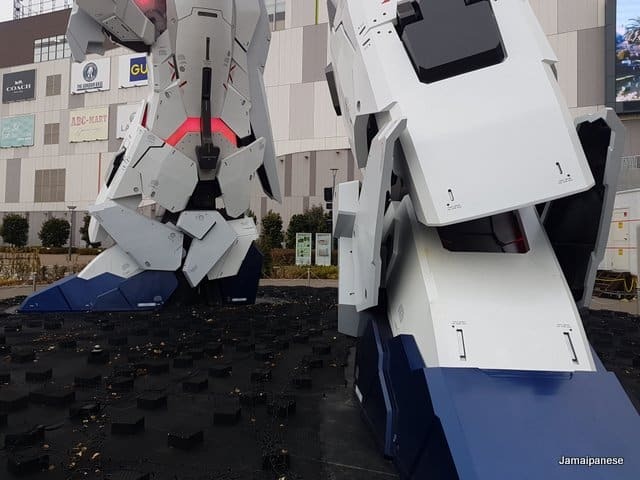 The Gundam transforms at night as you can hear the audible gasps of fans of all ages around you. 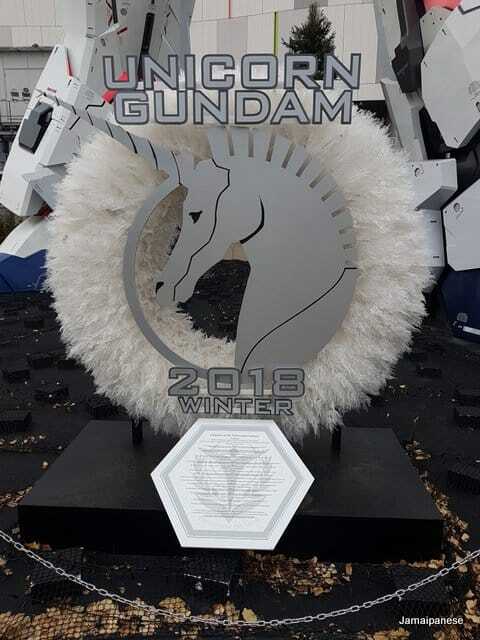 This attraction is honestly like no other and even non-Gundam fans can appreciate its splendour. 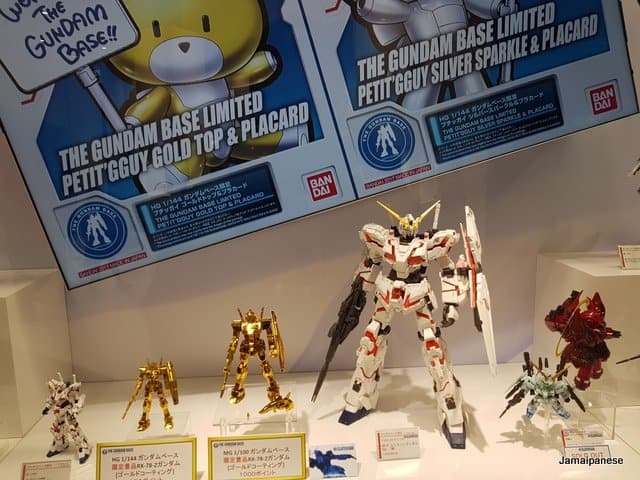 The Unicorn Gundam is a great stop for any visitor to Tokyo just be prepared to hurt your wallet as there is no way you are leaving the compound without buying something.